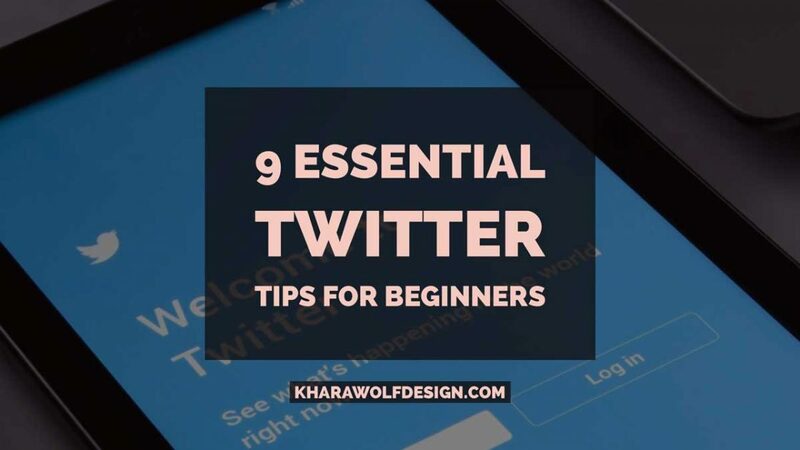 If you are just getting started on Twitter for business, the platform can seem a little overwhelming! Save yourself time and energy and get off on the right foot with these 9 stress-free tips. Scan your competitors twitter accounts and see what hashtags they use. Then, track which ones bring you the most new likes, clicks, and conversation. You can use hashtags in most posts on Twitter! Use hashtags in a sentence like “This is an awesome #marketing article”. Or, put 1-2 hashtags on the end of your sentence. Tag people with @name when appropriate. Twitter is conversational. Log in daily to respond to people that tag you, and consider participating in Twitter chats in your field. If someone posts something of yours and tags you, retweet it! Twitter thrives on images just like any other social platform. Feel free to upload an image with a tweet and use something like Canva to have it automatically sized correctly. Try to post at least once a day. As you find blogs and Twitter accounts to follow you’ll have more content to post. This will be especially true as you star to generate more content of your own! A lot of people post 5-7 times a day or more. 8) You can create “twitter lists” in Twitter, or follow lists in something like Buffer or Feedly. This will allow you to put certain peoples Twitter accounts under a list like “People who share good articles”. This will help filter out the noise in your feed. There are apps out there that follow accounts just to be followed back (then they unfollow you). So, don’t feel like you need to follow everyone back who follows you. If you see an account that has quality sharable posts, follow them! And grow your business with my best tips and tutorials. I will never sell or share your information with third parties.